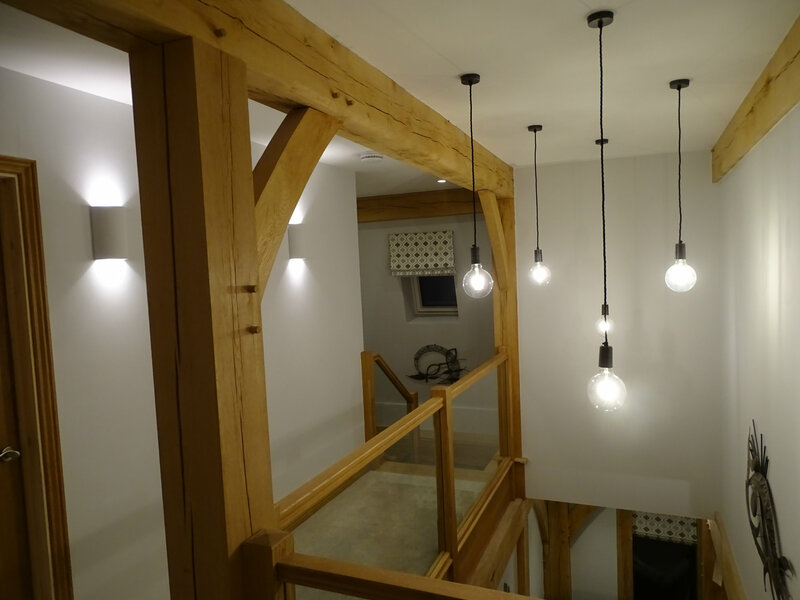 Return is calculated using combined bill savings and subsidy earnings. 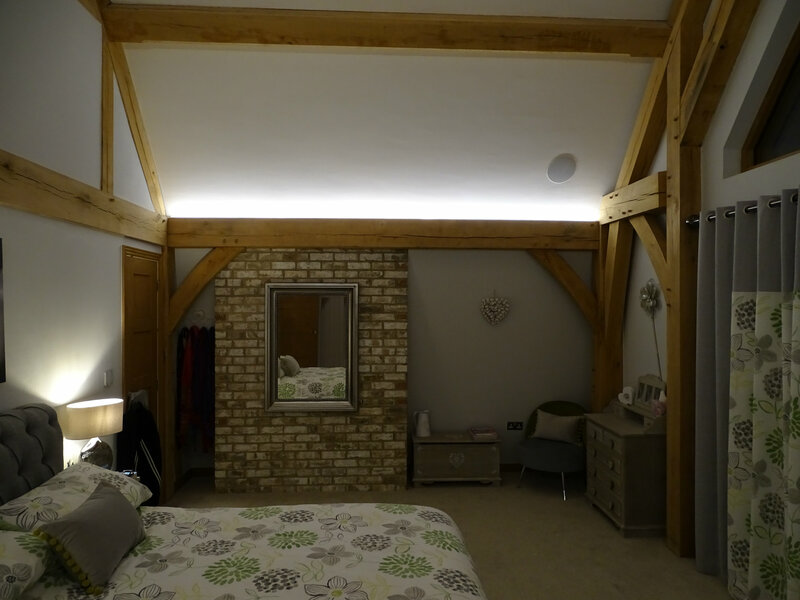 Bill savings are calculated using estimated energy usage and either the electricity price at the time of installation (22 June, 2018) or, for our heating products, the existing fuel type available to the property. 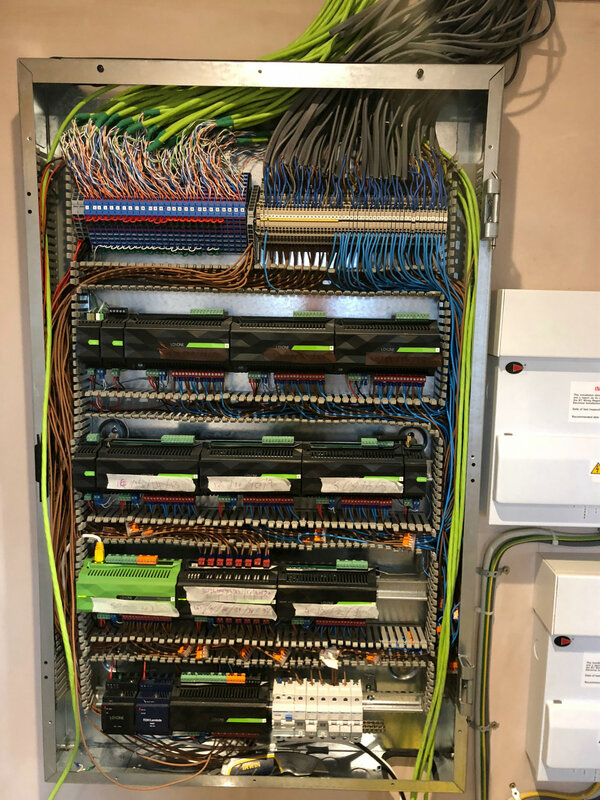 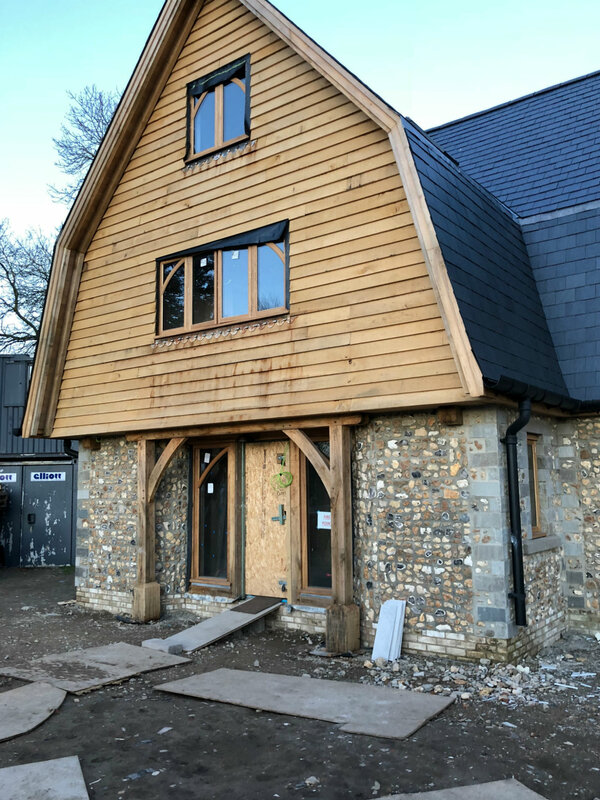 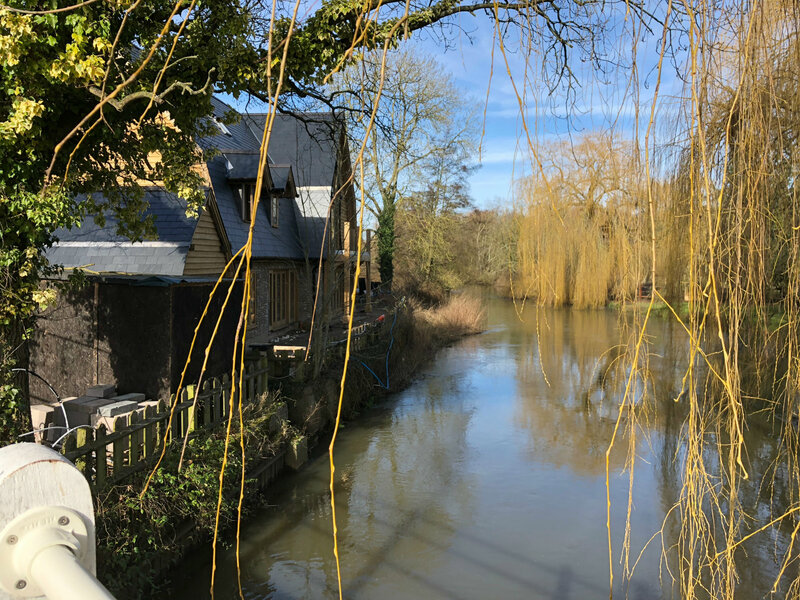 The clients were building a new timber frame home in Berkshire and as this was going to be there home for the foreseeable future they wanted to make sure it was an energy efficient home and in-corporate the latest technology. 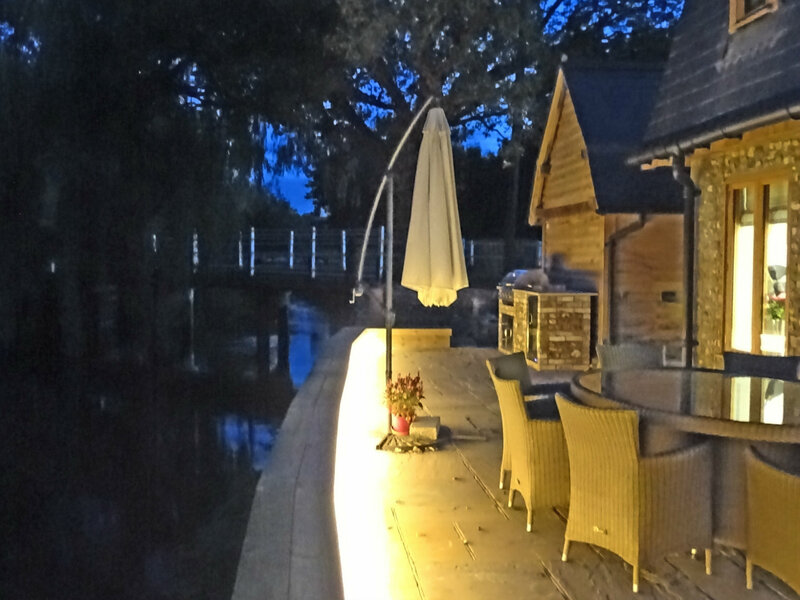 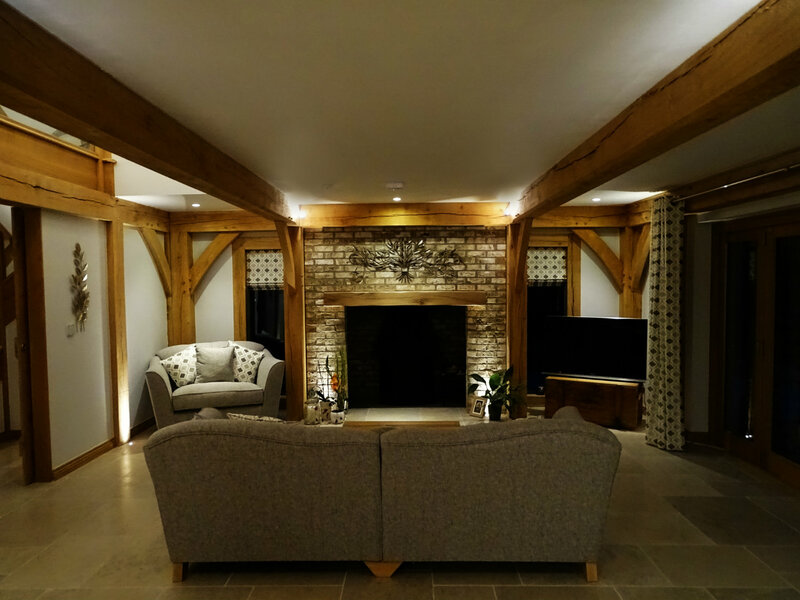 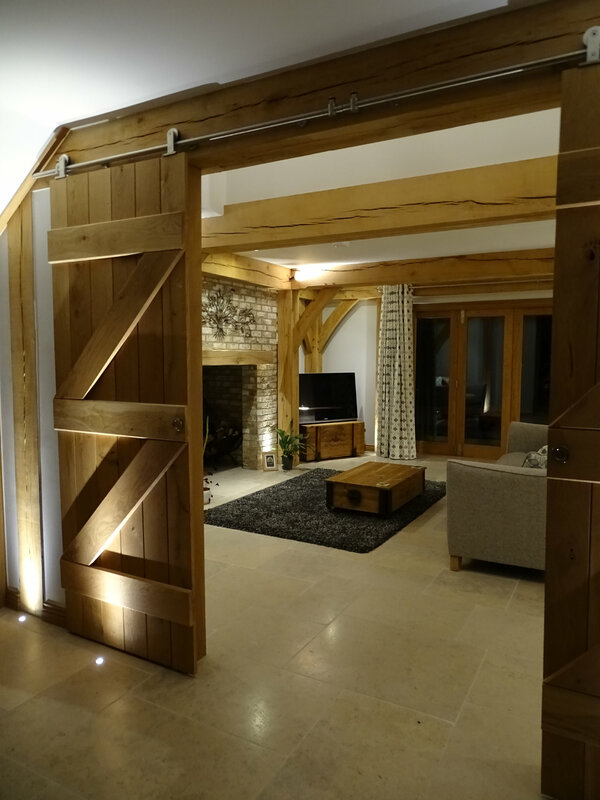 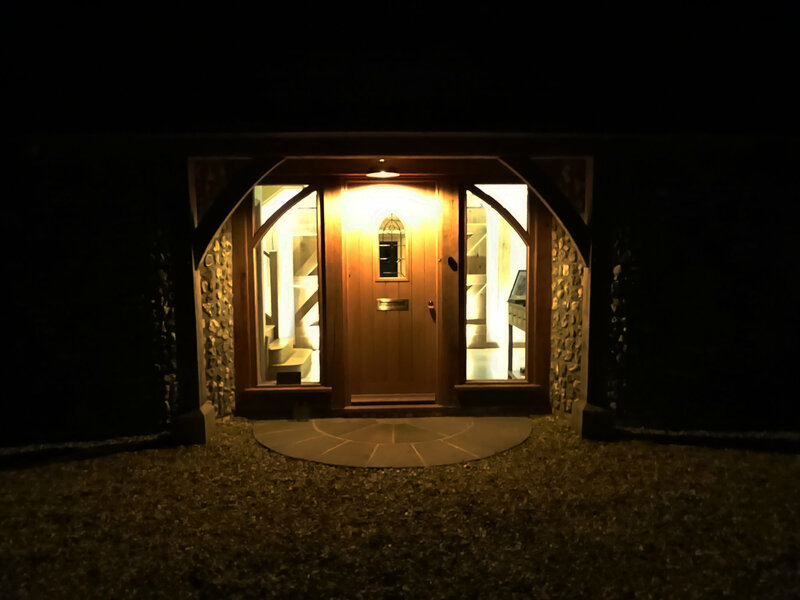 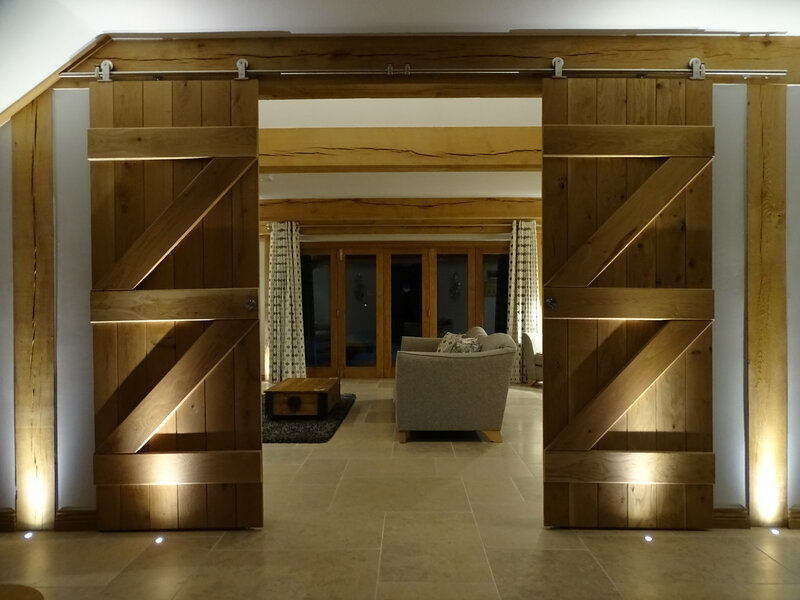 The clients were keen to have a warm and secure property and to have lighting scenes set to make the most of the features of property. 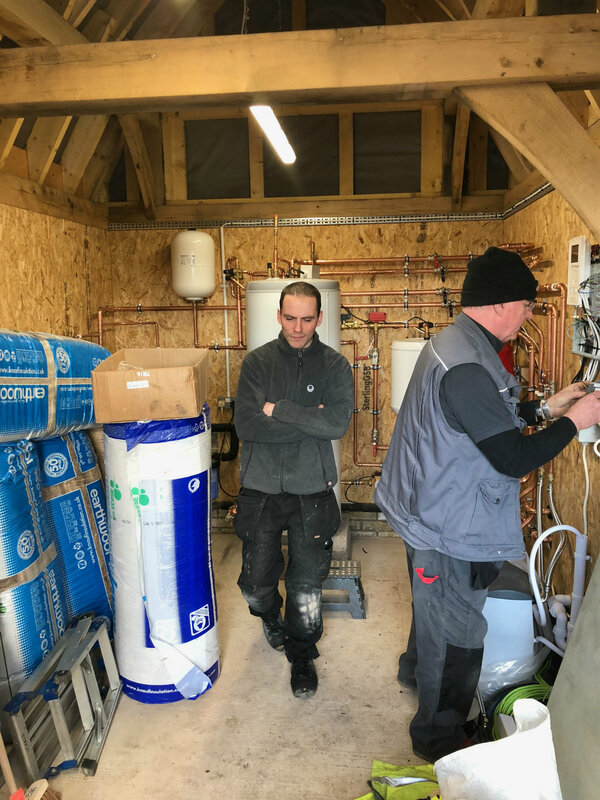 After meeting the clients we were given copies of their plans and from these we carried out a heat loss report so we could determine the size of the heat pump required. 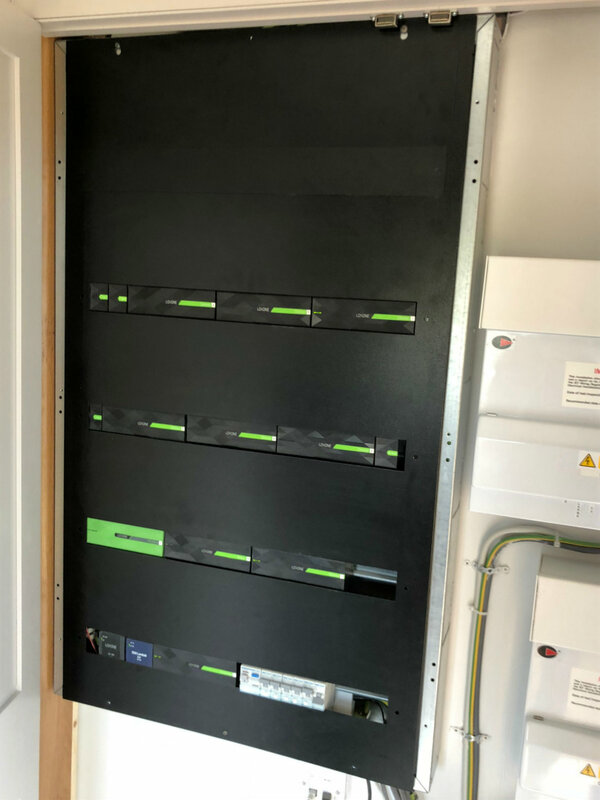 We then invited the clients to the home automation showroom so we could demonstrate how this system could work for them in their new property, controlling the heating and lighting as well as given them a zoned music system and an alarm. 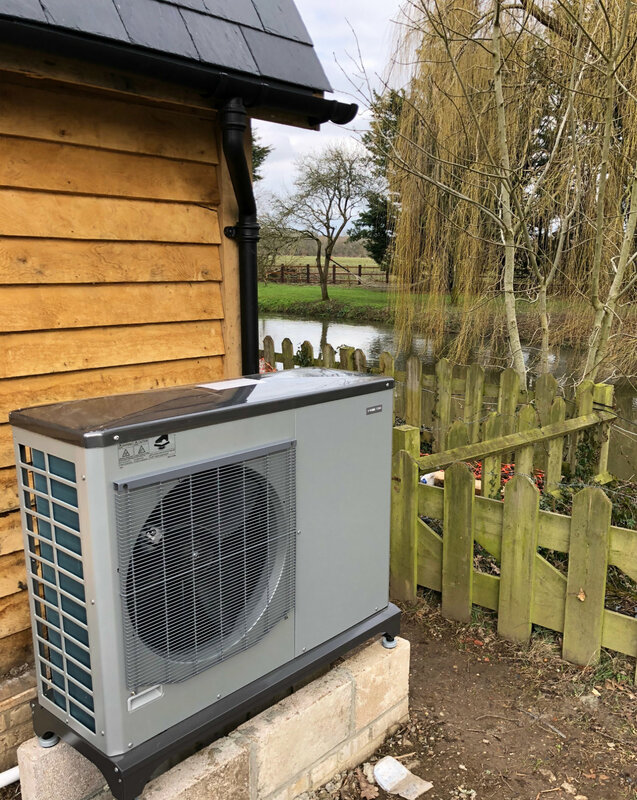 The complete system we installed gives the clients a zoned under floor heating system and a NIBE air source heat pump generates the heat for the hot water and space heating. 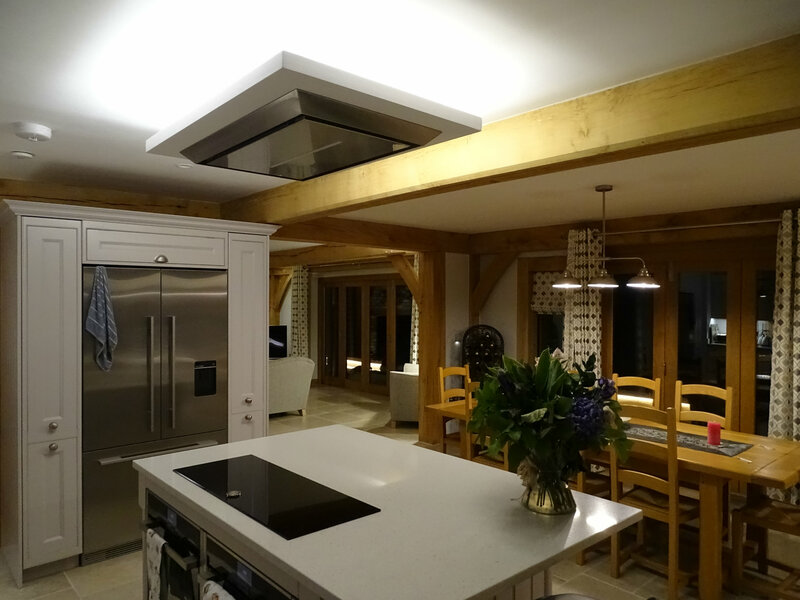 The home automation system controls all the internal and external lighting, the heating and zoned audio system as well as given them peace of mind with an alarmed security system. 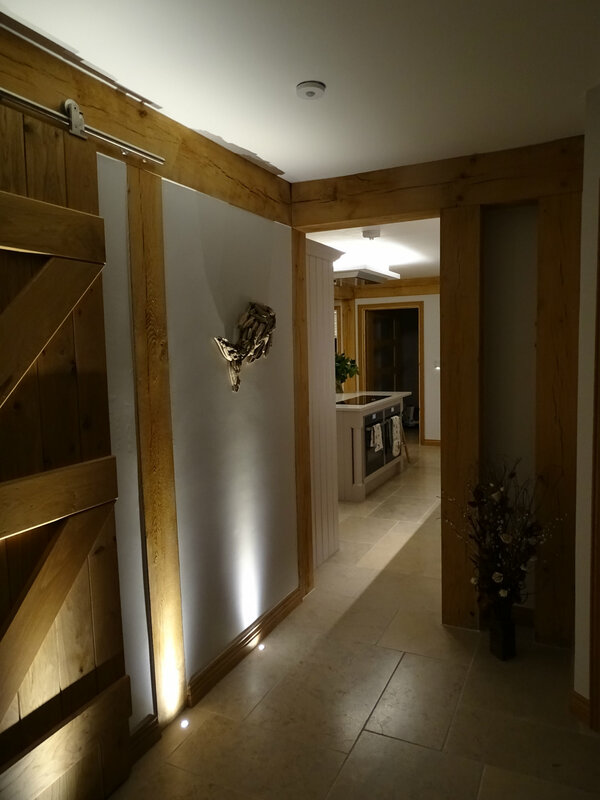 All aspects of the heating and lighting and security systems can be controlled remotely! 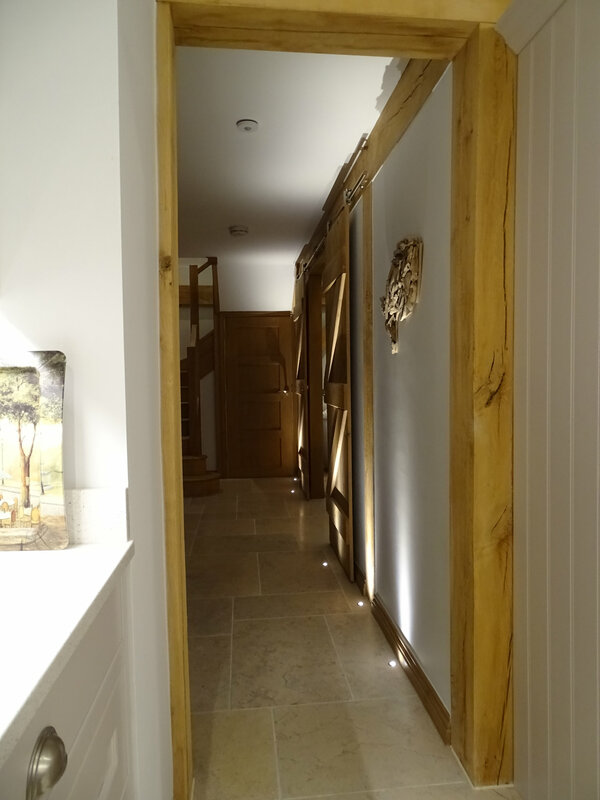 An installation integrating the heating lighting and security in a seamless home automation system.